This is where our job gets really exciting! 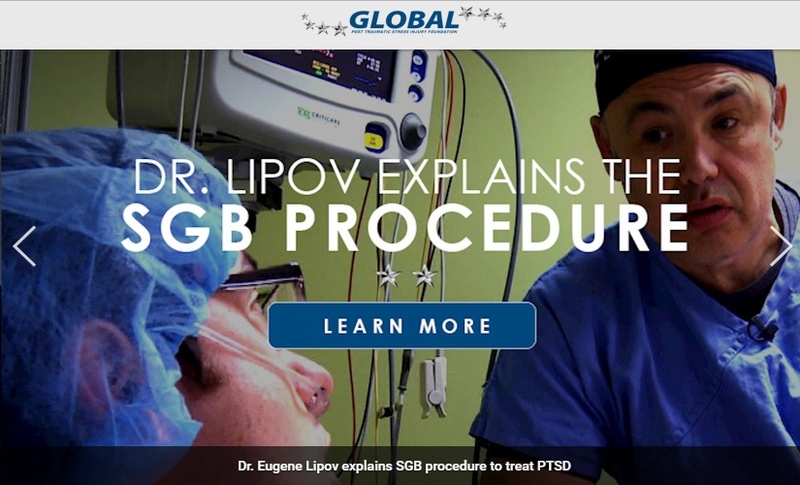 Take a look at how the Global Post-Traumatic Stress Injury Foundation (Global) is putting the IHUBApp powered by InspireHUB Technologies to work to support its mission assisting people suffering with Post Traumatic Stress Injuries (PTSI). 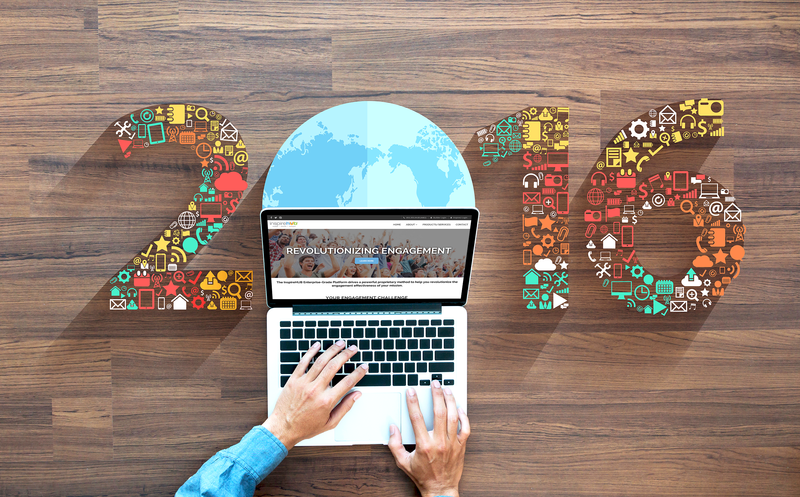 InspireHUB reveals the top three nonprofit trends to watch for in 2016, and how to incorporate them into your engagement strategy! Each year new technology is produced and new innovations change how we do business. 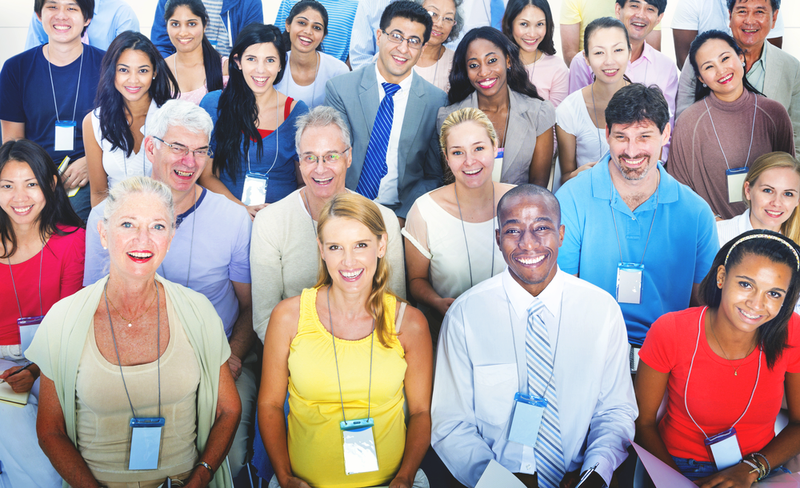 For the nonprofits and charities of the world, 2016 beckons a handful of exciting new opportunities. For the past decade we’ve witnessed the slow replacement of print outreach with digital. In 2014, mobile advertising surpassed print in various markets around the world. In 2015, more nonprofits were switching their primary focus from donor acquisition to donor retention. According to the Nonprofit Communications Trends Report, 2015 marked the year that donor retention became the second most popular priority for nonprofits (acquisition falling to fourth place).